Very pleased with seller and product. product came in a very fast, timely manner and was exactly what was pictured. Description does not include that the stylus cannot be removed. 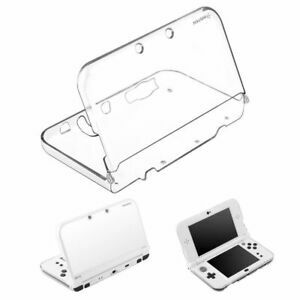 Product doesn’t fully cover all of the 3DS and horribly slow shipping. It doesn't really latch onto my device too well. Came broken on the side. Had to just go to a store and buy one for my kid. when i dropped my 3ds the right knob broke, but at least it did it's job.